There are Kiwi robots everywhere when we arrive at the SkyDeck headquarters. The floors of U.C. Berkeley’s accelerator are lined with the things, with the startup’s small team frantically working to get them up and running in corner of the space. The robots have become a familiar sight to anyone who’s spent any time on the U.C. Berkeley campus recently. Unlike countless hardware startups, who spend years incubating and iterating products, Kiwi’s team couldn’t wait to take to the east bay to test their product in a real world setting. According to cofounder and CEO Felipe Chavez Cortes, the company has already fulfilled more than 10,000 orders with its team of delivery ‘bots. 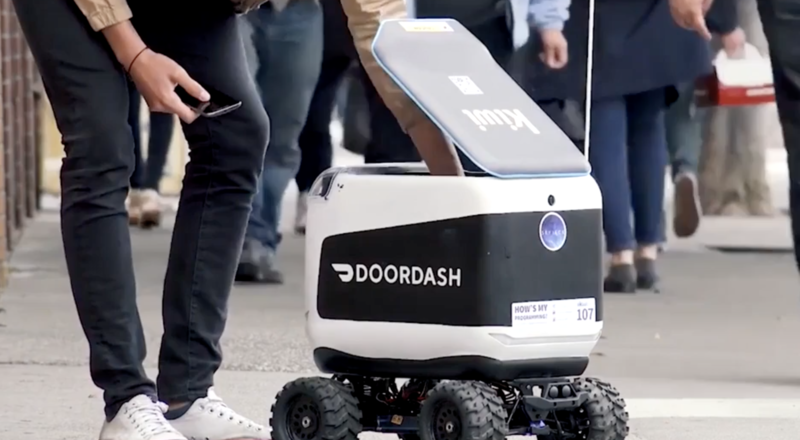 It’s a differentiator in an increasingly crowded world of delivery robots, for whom testing on city sidewalks has presented a host of issues. In December of last year, San Francisco went so far as banning delivery ‘bots from city streets for fear of a robotic sidewalk takeover. Being based within spitting distance of the Berkeley campus has proven useful for the company’s testing, both with regards to access and the seemingly endless resource that is hungry college students. The robots’ smaller size also allows means they don’t monopolize sidewalk space like some of the competition. 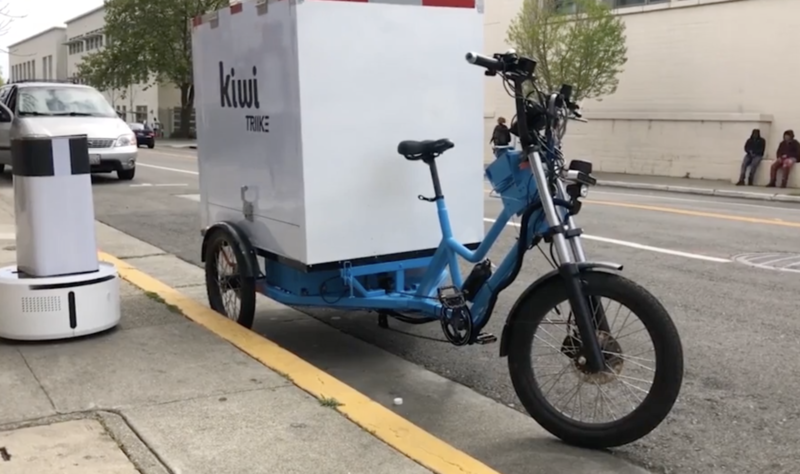 Another key differentiator is Kiwi’s more modular approach to delivery. Rather than relying on a single robot to do all of the heavy lifting, the little four-wheeled ‘bot is designed with just the final 300 meters in mind. For now, Kiwi is a plucky startup, still working out of the accelerator that birthed it. 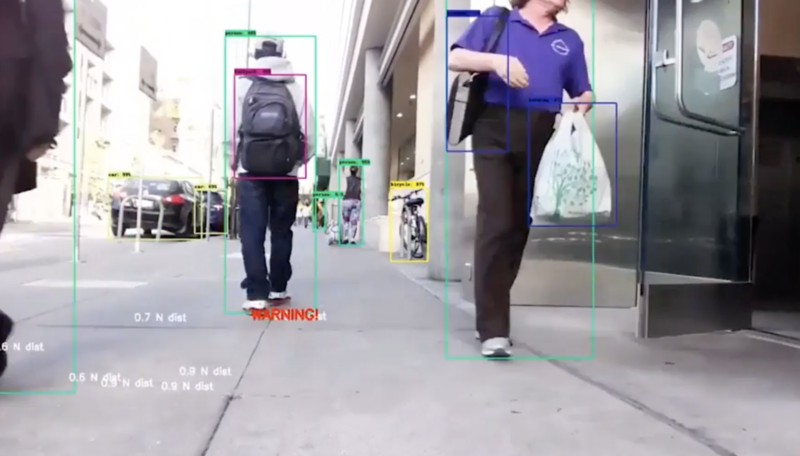 The company still has a lot to grapple with, in order to make a solution that makes sense on a wider scale, including fully autonomous navigation and issues with potential theft of the technology, once the robots extend beyond the Berkeley campus. But it’s still a promising start.